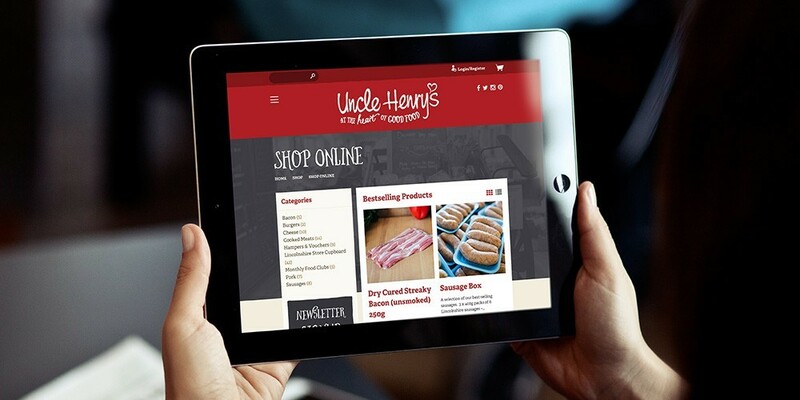 Earlier in the year Optima had rebranded Uncle Henry’s so the site built upon the guidelines we had produced. 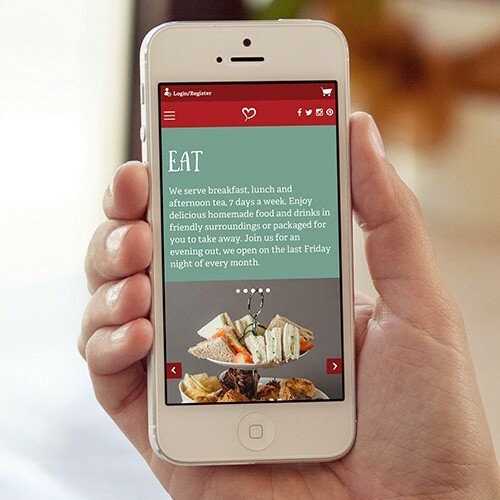 Using beautiful typography, illustration and commissioned photography the site entices users with images of delicious food and the promise of a great day out. We planned the site with search engine optimisation (SEO) in mind, planning pages that coincided with common popular search terms. The site uses HTML5 and CSS3 markup to produce a fluid layout ensuring that the design fits the user’s screen. We have worked with Optima to update and refresh our brand, translating this across print, digital and exhibition solutions. With an integrated E-Commerce solution within the content management system, the online shop allows users to order a wide range of butchery products. As Uncle Henry’s isn’t yet geared up to handle hundreds of orders we deliberately positioned the shop section deeper into the site, with a mind to move it to the forefront a few years down the line. With an innovative split navigation at desktop size, we highlight key sections, driving traffic to important parts of the site and it must be working as since the site has been launched we’ve seen a 55% increase in site traffic (in comparison to the same time the previous year) and have excellent feedback from the client and their customers. Optima’s professional approach, creative skills and attention to detail has meant that we have together developed a hugely successful brand portfolio which is delivering results for us daily.